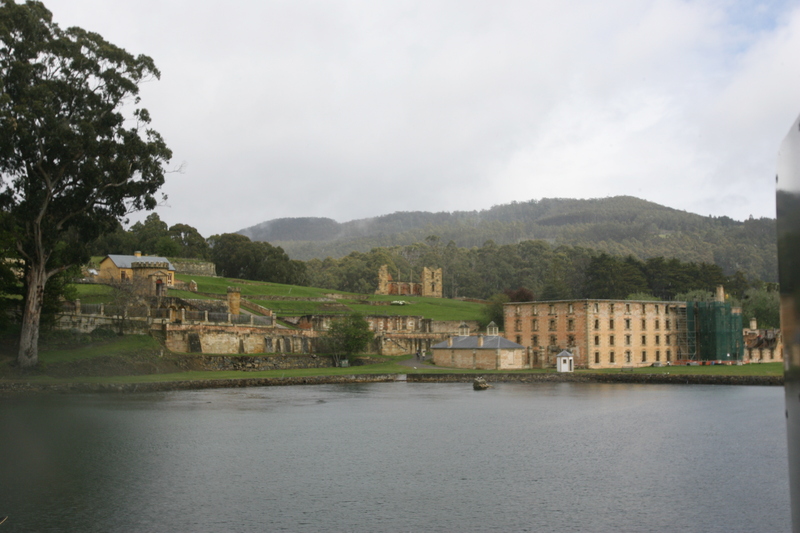 It is just a 90-minute drive from Hobart, or about 70 minutes from the city’s airport, but Port Arthur is a world apart from anything you’ll experience elsewhere in Tasmania or, for that matter, on the Australian mainland. 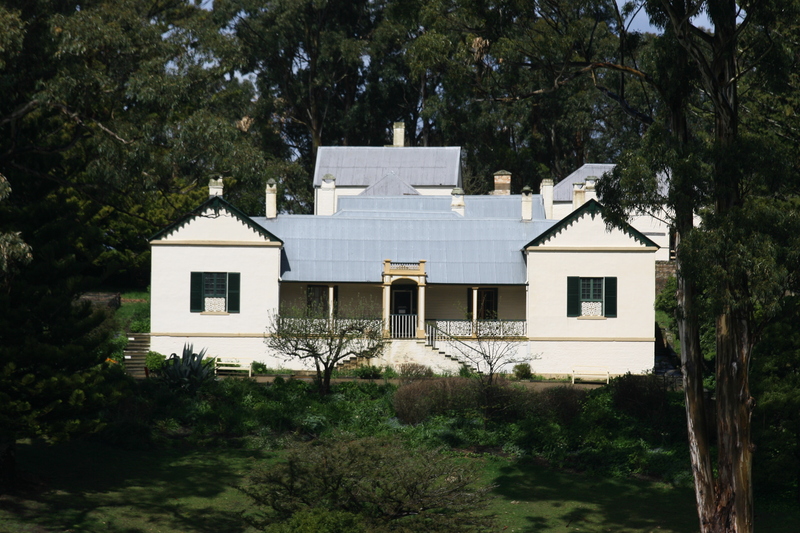 To access this slice of convict history, you head east out of Hobart, turning right on to the Tasman Highway at Sorell and heading south across the causeway towards the delightful village of Dunalley at the head of the Forestier Peninsula and, then, when you reach Eaglehawk Neck, you are on the magnificent Tasman Peninsula, less than 20km from your destination. 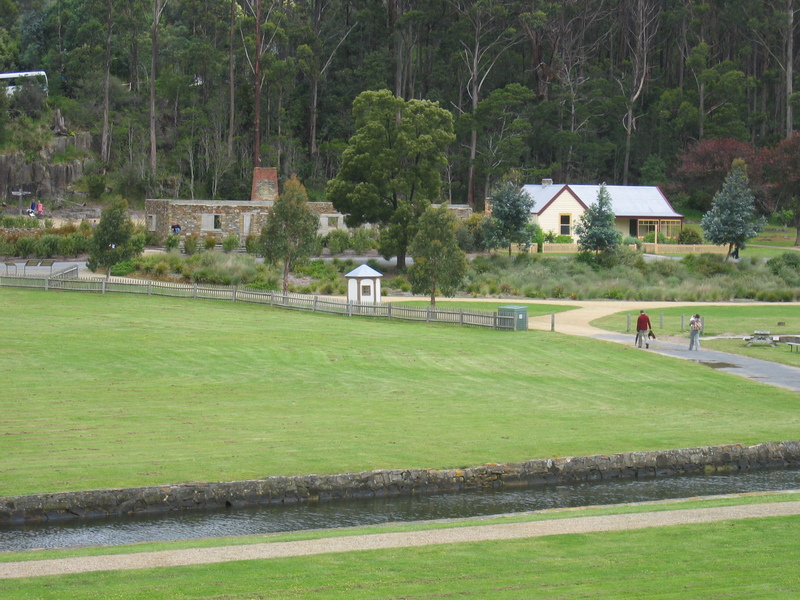 Your visit to the Port Arthur Historic Site itself begins at the incongruously modern visitors centre and, although well-appointed and smoothly managed, the ultra-modern edifice and its tiered car-parking are at odds with the atmosphere and architectural feel of the remainder of the historic site. 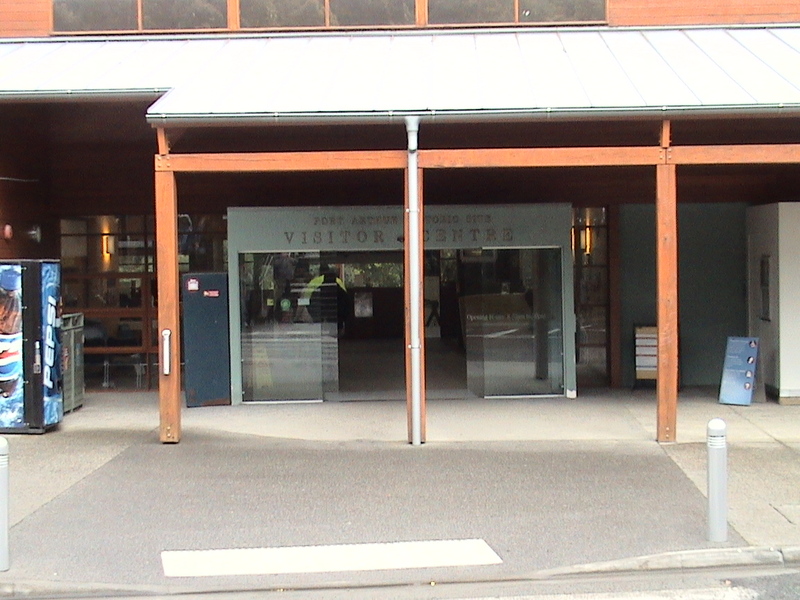 Longtime locals say the visitors centre was conceived with good intentions in the difficult months after a disturbed man eventually took the lives of 35 people in and around the site in late April 1996. 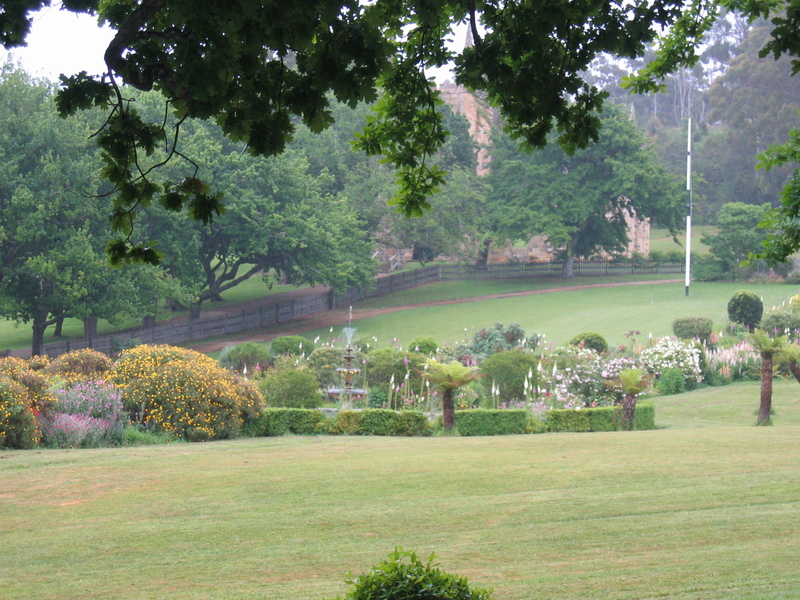 But, they add, its designers took little long-term consideration of the historic nature of the site and, against advice from passionate conservationists and locals, politicians placed the centre in the midst of buildings constructed in the 1800s. 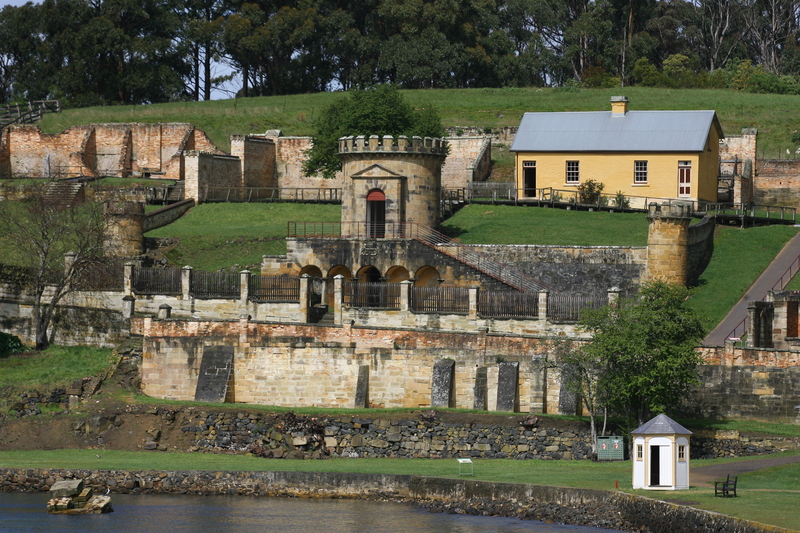 Thankfully, this modernity did not affect the very recent listing that saw Port Arthur and 10 other historic convict sites around the country elevated to world heritage status in August, 2010. 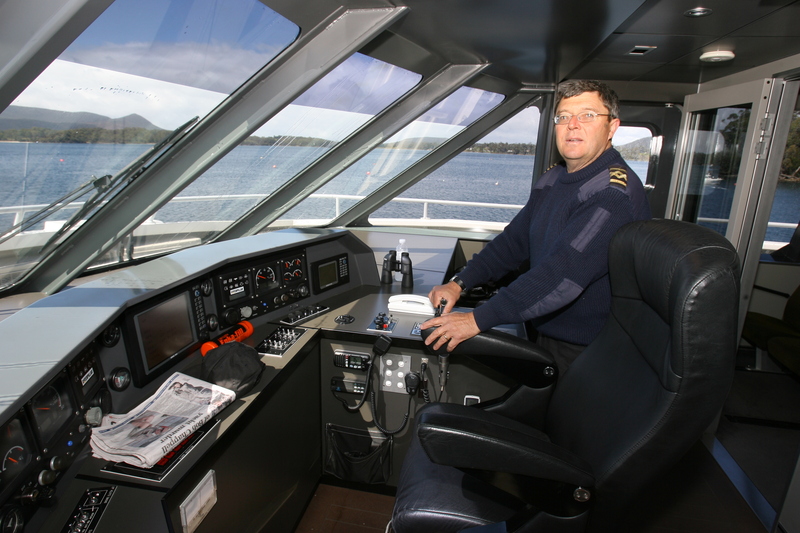 Nor has it seemingly turned off a large and growing number of visitors to the site over the past decade. 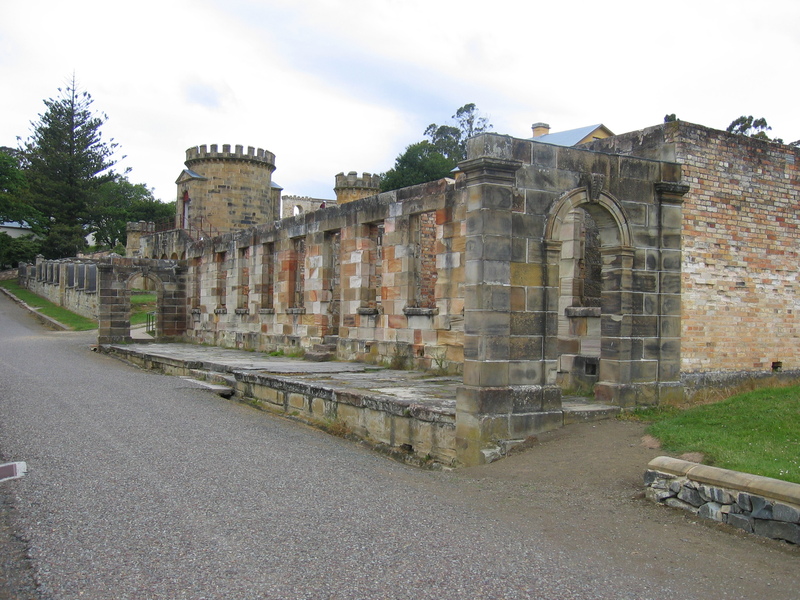 In fact, over that time, Port Arthur has been identified as the most frequent reason visitors from interstate and overseas have come to Tasmania. 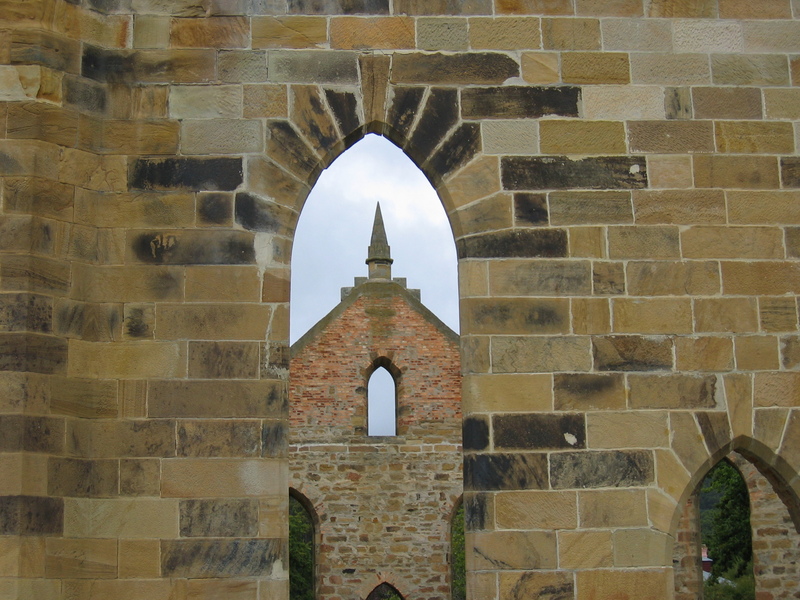 Indeed, it’s my fourth visit to Port Arthur over 12 years but my partner’s first. Despite this, I’m still noticing things for the first time, such is the amount to be seen and understood at this wonderfully conserved site. 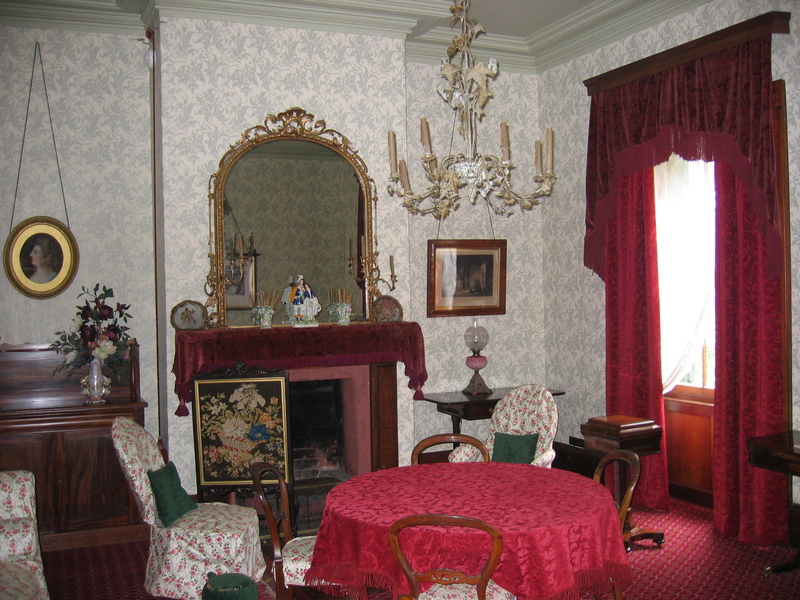 Give yourself at least two days to wander around the historic site itself. There is so much to take in, from iconic ruins to beautifully restored period interiors to fascinating purpose-built convict-era buildings and enclosures, stunning gardens, a harbour cruise around the Isle of the Dead and Point Puer, and no end of picture opportunities. Advance ticketing will facilitate this, regardless of the options you choose: bronze, silver or gold, perhaps adding one of the specialised tours. 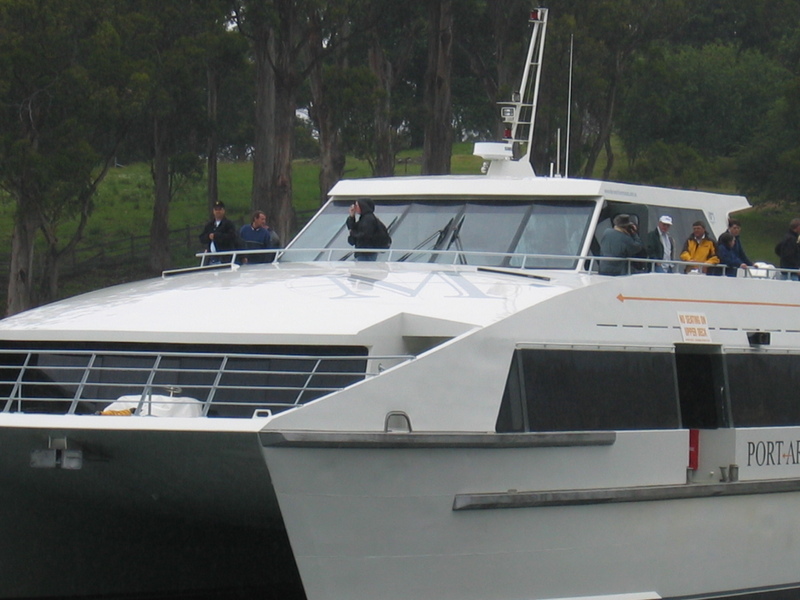 Apart from our half-hour harbour cruise aboard the impressive catamaran MV Marana with its amiable captain, Peter Roche, we both enjoyed both a daytime 40-minute walking tour with our guide, Colin, who certainly knew a great deal about Port Arthur’s convict past, as well as a night-time “ghost” tour with another guide, Mark, who had a wonderful sense of humour blended with just the right amount of dramatic moments and gruesome details. 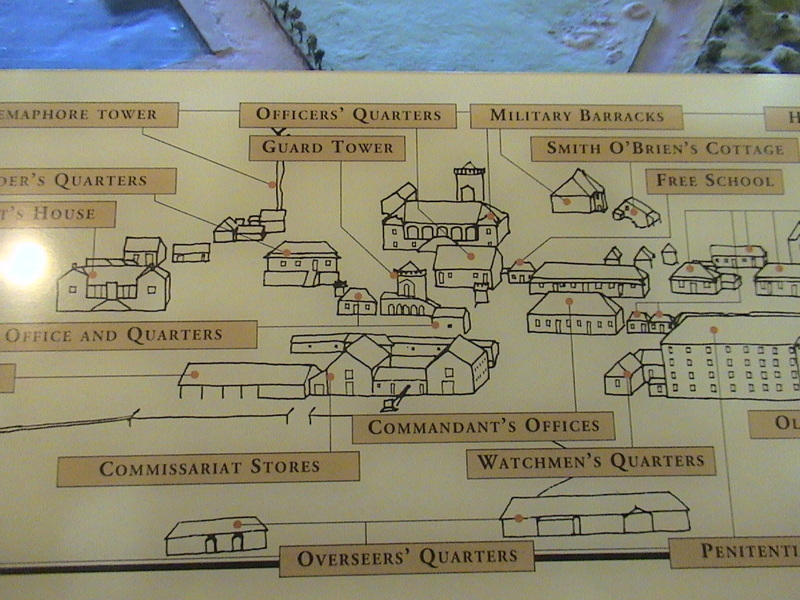 Thanks to our historic site guides, we learned that, over six decades to the 1870s, 167,000 convicts were sent to Port Arthur to be incarcerated and, hopefully, rehabilitated. Some recalcitrant prisoners were beyond redemption and would quickly reoffend, only to be returned to this isolated outpost. Many of those transported to this distant and daunting encampment were juveniles, boys of as young as eight or nine years, who were kept separate from adult prisoners in the hope they could be educated and trained for a more worthwhile life upon their release. 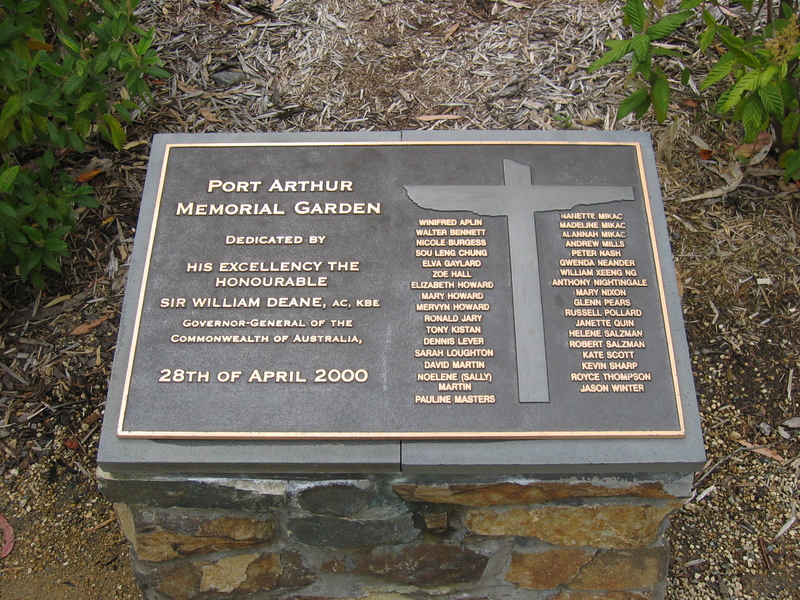 It is believed that Port Arthur was the first penal settlement in the Commonwealth to adopt this approach. 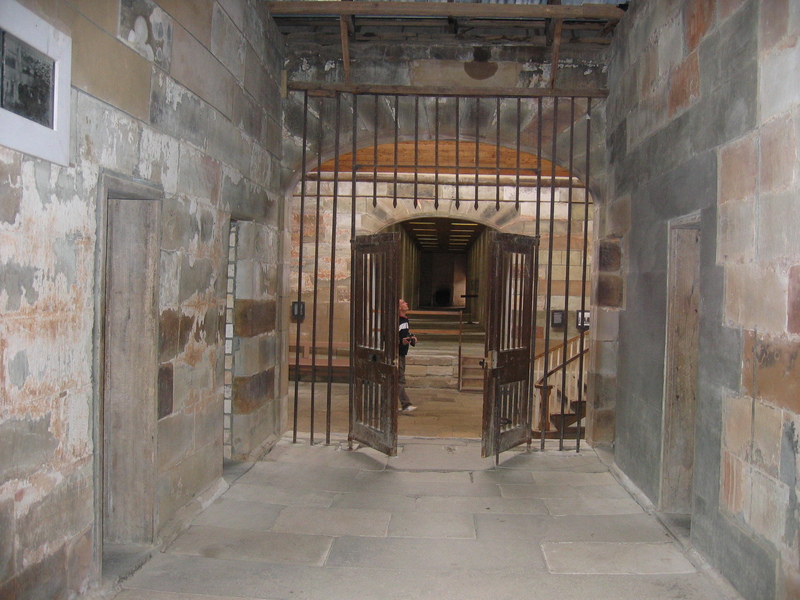 While life was obviously harsh for Port Arthur’s convicts, and penalties for misbehaving would have been brutal, the prison’s disciplinary system also rewarded good behaviour. And convicts were trained in a trade before being released back into society, enabling them to contribute productively to the growing colony. 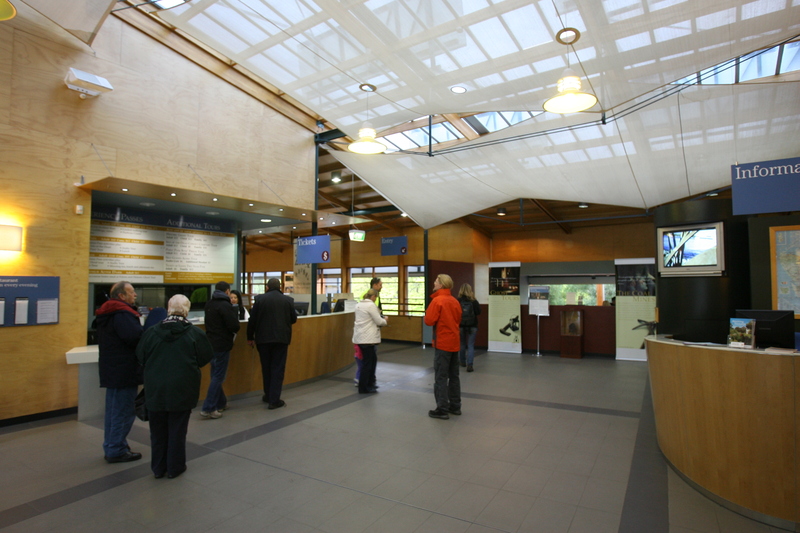 To get a taste of what life was like back then, spend a little time at the beginning of your visit in the interpretation centre downstairs at the visitors centre before you head outside to the yesteryear settlement spread around the port. 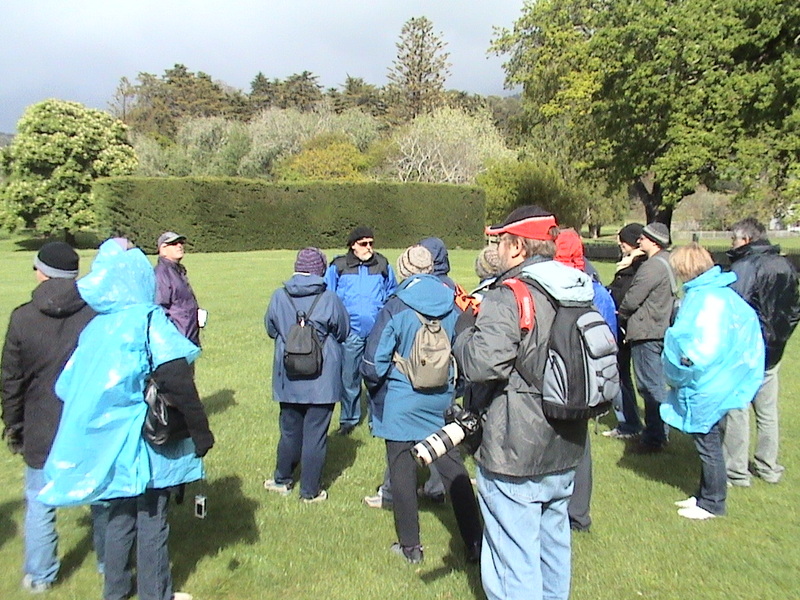 Ensure you wear sensible walking shoes, warm layered clothing and either bring wet weather gear (even if it stays in the car) or buy an inexpensive wet weather poncho from the souvenir store at the front of the visitors centre … and don’t forget your camera. 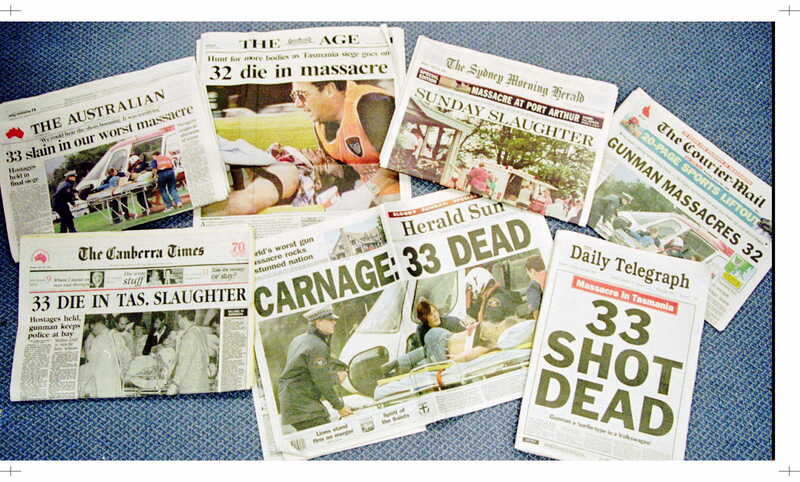 * While Australian media widely reported Tasmania’s devastating bushfires in early 2013, many incorrectly identified the major damage as being on the Tasman Peninsula. In fact the bulk of the areas affected were on the Tasmanian mainland, with the exception of the village of Dunalley, on the Forestier Peninsula, and a relatively small grass fire at Nubeena on the north-eastern side of the Tasman Peninsula. The fires wrought massive damage to homes and businesses, and to the wider Tasmanian economy, which will take some time to recover. 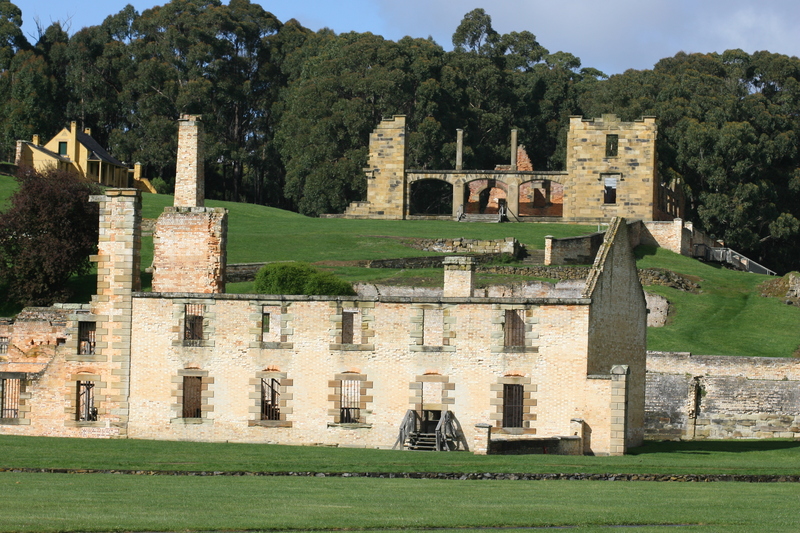 However, the wonderful tourist values and experiences in and around the Tasman Peninsula, including Port Arthur, remain unaffected. 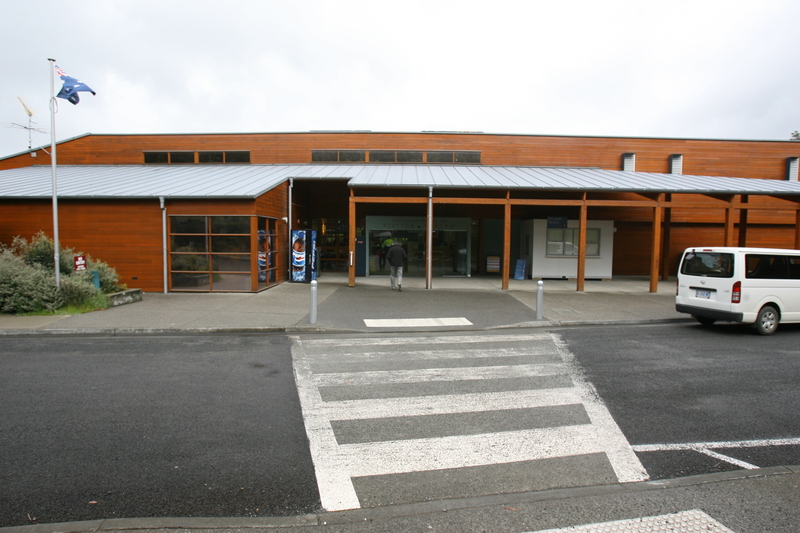 Beyond the historic site itself, which is worth at least two full days exploring, there are fascinating sites to visit all over the Tasman Peninsula, so allow yourself up to five days to get to know this beautiful area of the Apple Isle.